The continuing popularity of flowers as a gift is testament to the pleasure people get from the beauty of flowers. But in addition to generating happiness, research has shown that receiving flowers does a whole lot more. A study at Rutgers, the State University of New Jersey, demonstrates that in a group of senior citizens, flowers help ease depression, improve social interaction and enhance memory. The happiness brought about by flowers has a significant impact on health and well-being too. The research, partially funded by the Society of American Florists, was led by Jeannette Haviland-Jones, a professor of psychology and director of the Human Emotions Lab at Rutgers. Quoted on the Society of American Florist’s website, she says that the results of the study that show the positive effect of flowers are “significant because as our nation grows older and life becomes more stressful, we look for easy and natural ways to enhance our lives ‑ and the lives of our aging parents”. And what could be easier and more natural than flowers? The six-month study on the health effects of flowers on senior citizens took place in 2001. It involved 104 participants consisting of 94 women and 10 men from a range of ethnicity, from the ages of 55 to 93. At the beginning of the study, participants were interviewed to obtain data on “moods, health, social support, life satisfaction and demographic information”, as noted in a summary of the study’s research methods available at the website aboutflowers.com. Two further interviews to measure changes in feelings and behaviors were conducted during the study period, and participants kept journals recording their daily social interactions. Memory tests based on the journal entries were conducted after the final interview. Participants were placed into four groups with each group receiving flowers at different intervals. One group received one bouquet of flowers after the baseline interview. A second group received flowers once, before the third interview. A third group received flowers twice, before the second and third interviews, and the fourth group received no flowers during the study, although they did receive flowers after the study was completed. Using one-on-one interviews, memory tests, questionnaires as well as the participant’s daily journals, the researchers found that flowers decrease depression. According to the results as summarized on the website aboutflowers.com, the participants showed a “significant increase in happiness and positive moods when flowers were present”. Secondly, the researchers found that flowers refresh recent memory. Participants “performed higher on everyday memory tasks and experienced enriched personal memories in the presence of flowers”. A significant 81% of those participating in the study experienced a reduction in depression after receiving flowers, with 40% reporting that they expanded their social contacts beyond their normal social circle. Those who received flowers scored high on memory tests compared with those who did not receive flowers. 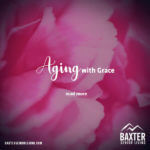 The health benefits of flowers for senior citizens resulting from easing depression, improving social interaction and enhancing memory, are remarkable. 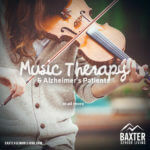 As research leader Havilland-Jones, quoted on the Alliance for Aging Research website, observes “the no-flowers groups became irritated and wanted the study to be over and their depression and anger shifted, but the two-doses group got happier and happier and happier”. In a previous study, conducted in 2000 by Havilland-Jones, on the emotional impact of flowers on women, she found that flowers made a positive impact on emotional health, making an immediate impact on happiness with a long-term positive effect on moods. 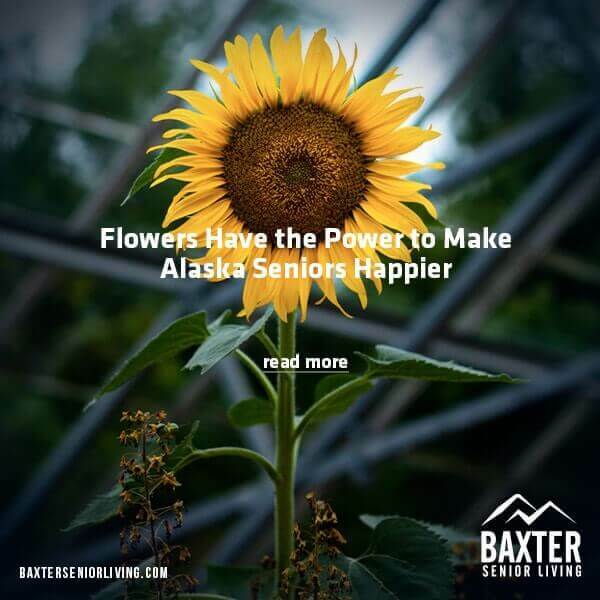 Of her subsequent study on the impact of flowers on older people specifically, Havilland-Jones concludes: “Happier people live longer, healthier lives and are more open to change. … Our research shows that a small dose of nature, like flowers, can do a world of wonder for our well-being as we age.” Research has confirmed something that generations of flower-givers and flower-receivers have intuitively understood. Flowers have the power to make us feel happier about ourselves and the world, even as we grow older. 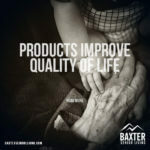 At Baxter we have some great news! We were approved for a rooftop greenhouse :). 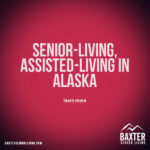 Baxter Senior Living will feature a state of the art movie theater with comfy seating, walking paths, rooftop deck with greenhouses, a coffee and wine bar, crafts areas, games room, library, fitness center, physical therapy room, and salon.